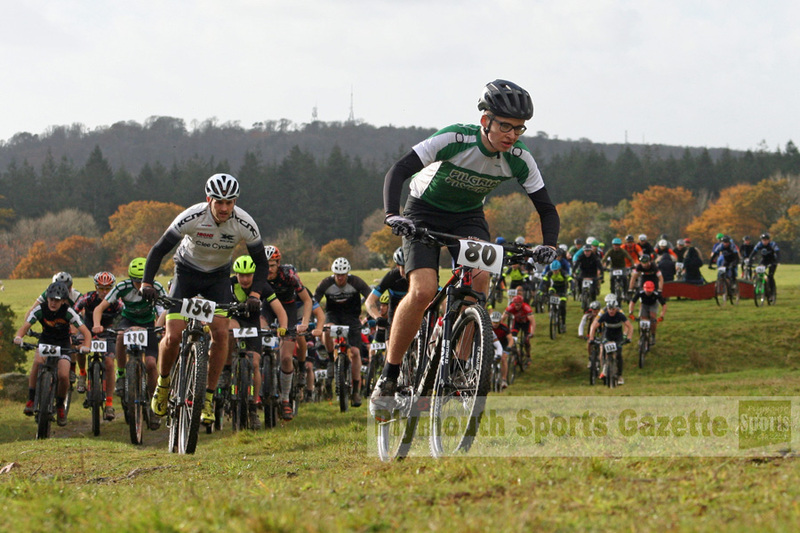 PILGRIM Flyers riders enjoyed plenty of success at the opening Winter Soggy Bottom mountain bike series at Newnham Park on Sunday. 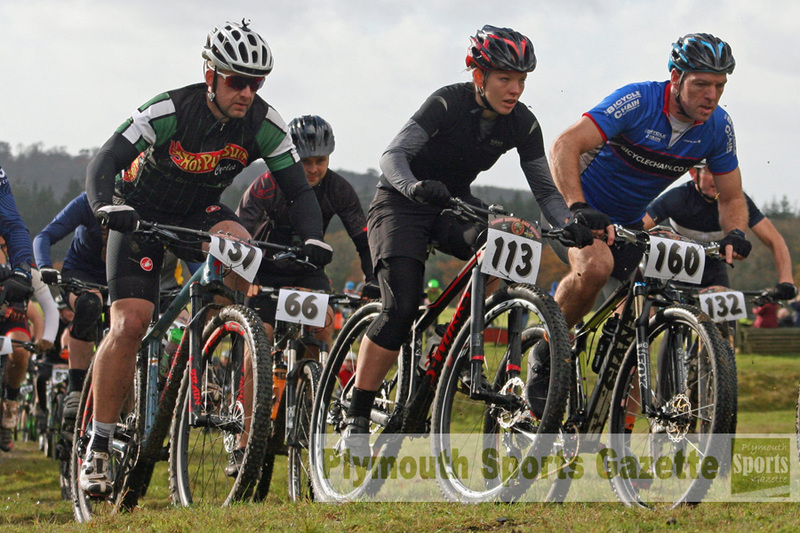 They had six different winners over the various age groups at the Plympton event. Helen Barron (pictured top) led the way for them by claiming victory in the senior women’s race. She finished more than five minutes ahead of second-placed Alicia Hockin from Minehead. Club colleague James Pearcy took victory in the juvenile boys’ race. He finished in 31.39 minutes, with fellow Pilgrim Flyer James McDouall taking second in 31.58 and Tavistock Wheelers’ Leo White claiming third in 32.06. Rosie Andrews won the youth girls’ race for Flyers. She finished three minutes ahead of second-placed Connie McLaughlin of Tavistock. 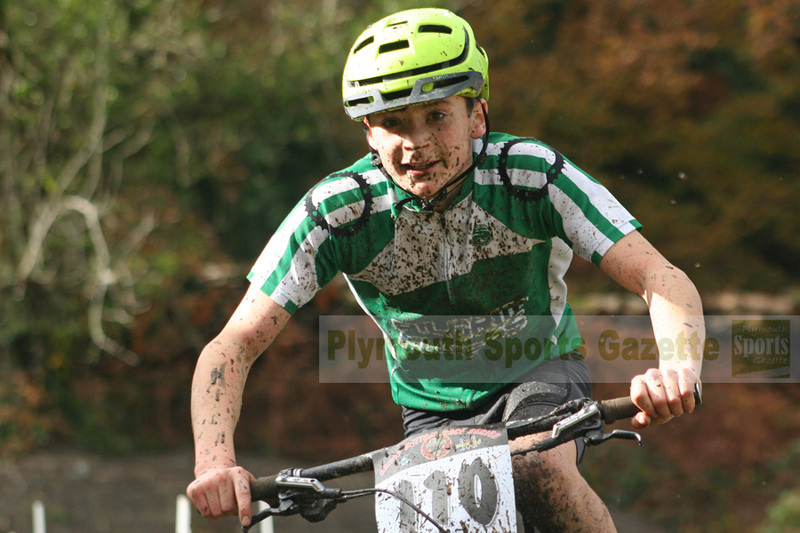 Another Pilgrim rider, Jack Southcott (pictured), won the youth boys’ race, while team-mate Albert Rigby won the under-10 boys’ race, Molly Lane the under-12 girls’ event and Lottie Eynan and Chloe Jenkins finished first and second in the under-eight girls’ race. Ellen Garnsworthy, of Taw Velo, won the juvenile girls’ category, ahead of her team-mate Ellen Webber, while Decoy’s Coby Wrayford took victory in the under-eight boys’ section and War Vena’s Lolie Murphy enjoyed success in the under-10 girls’ event. Max Standen took the honours in the under-12 boys’ competition, ahead of Taw Velo’s Louis Garnsworthy and Pilgrim Flyers’ Harry Symes. 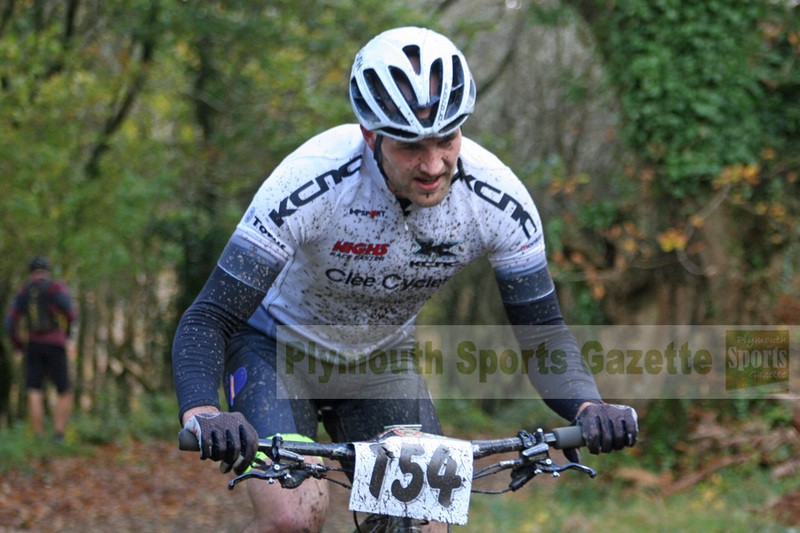 The senior men’s race was won by Ben Wadey of Clee Cyles. He finished six minutes ahead of Ashley Gray in second and Southfork’s Ed Welsh in third. Mike Tomlinson of Southfork was first male vet, while Jenna Murphy was first female vet. Anthony Jenning and Cathy Willow took the grand vet honours, while Ross Hancock enjoyed success in the downhill event.